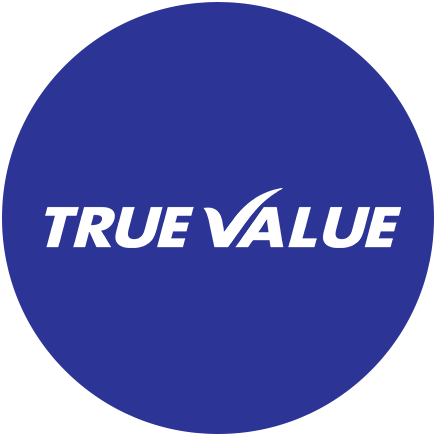 Maruti True Value is India's largest certified, used car dealer network, with around 1040 outlets. Maruti True Value system and process ensures that transactions in used cars are fair and transparent. Every vehicle bought under Maruti True Value is inspected and certified by Maruti Suzuki engineers. True Value category cars are refurbished in state of art workshops using Maruti Genuine Parts and by skilled technicians. These cars are then sold through Maruti True Value outlets with one -year warranty and three free services. Simply put, it's the best place to buy or exchange a used car.